When it comes to a Hawaiian getaway, thoughts of ocean views and tropical weather come to mind, but there’s a lot more to these islands than meets your eye. 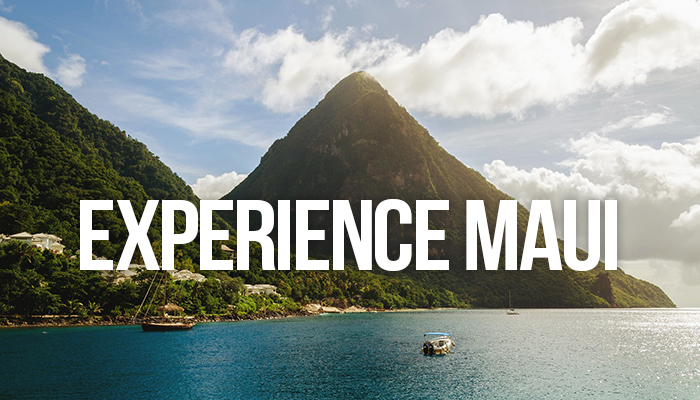 Enjoy sandy beaches, waterfalls and world-class dining and nightlife. 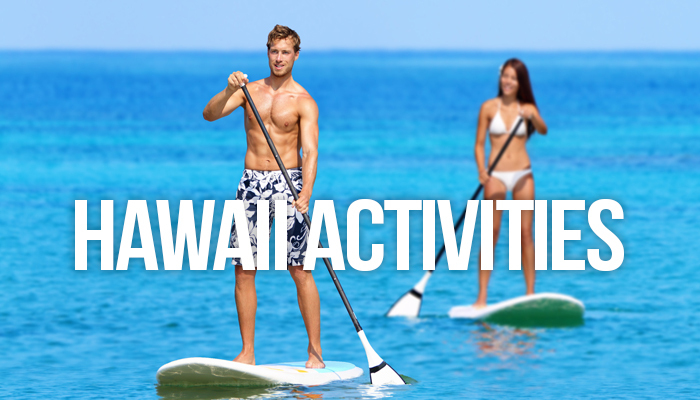 Active travelers will love the surfing, hiking and many other water excursions that are available in Hawaii. 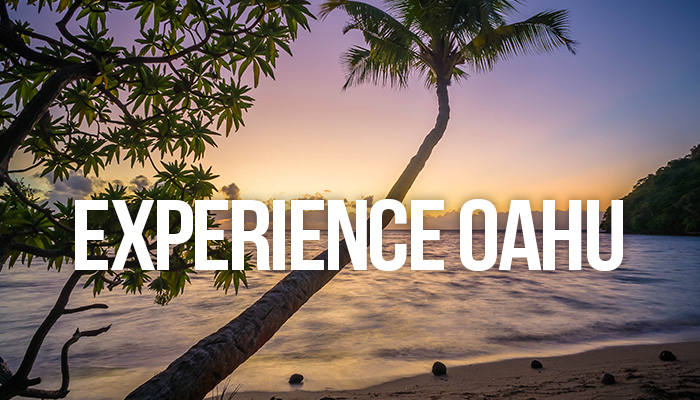 Why not experience Hawaii for yourself? Hawaii offers amazing places to stay that have just as much personality as the islands themselves. Imagine a place where blue waters meet golden sandy beaches. With our curated collection of luxury vacation homes on the Big Island, Maui, and Oahu, you can explore and experience the best of these gorgeous islands. If you’d like the insider’s scoop on what to eat, see, and do, we’ll happily oblige. If you’re looking for a truly unique Hawaii experience, allow us to make some recommendations and help plan your itinerary to your liking. Get in touch with a Utopian agent and let us show you how we can take care of all the heavy lifting: reservations, activities, grocery shopping, and more, so you can get back to what matters, enjoying your vacation to it’s fullest. When it comes to a Big Island getaway, thoughts of ocean views and tropical weather come to mind, but there’s a lot more to the island than meets your eye. Imagine a place where blue waters meet golden sandy beaches. 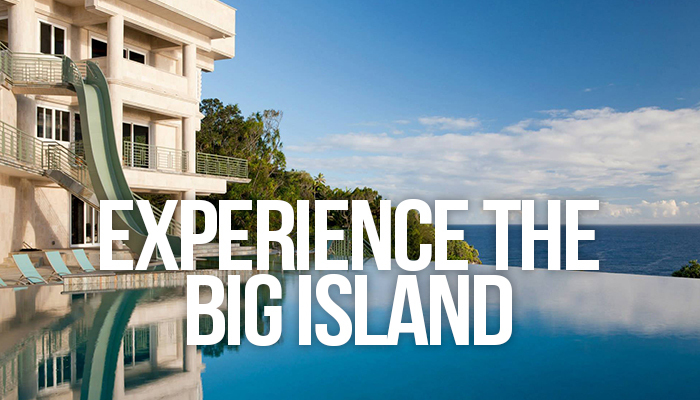 With our curated collection of luxury vacation homes on Maui, you can explore and experience the best of this island. Stay in one of our luxurious vacation rentals on Oahu and experience the best of this island town through our 5 star concierge services. Of course, you're going to want to pack your bathing suit and some sunscreen, but don't forget your hiking shoes so you can explore more of the beautiful landscapes and maybe the volcanoes!